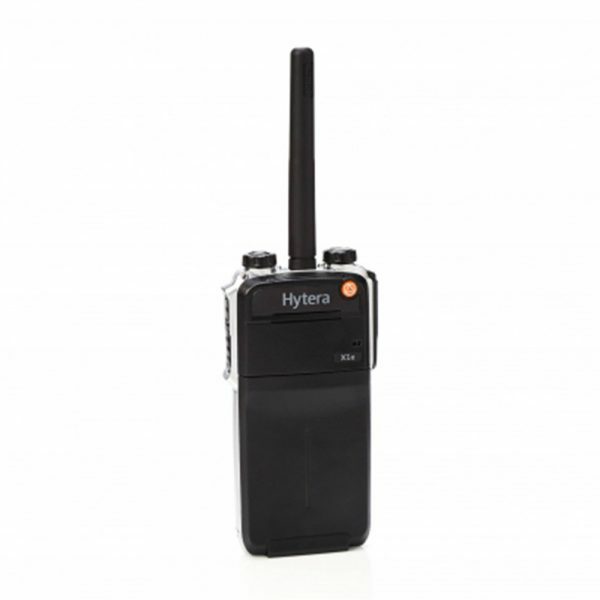 Hytera X1e Digital Portable Radio complies fully with ETSI open standard, emerges as the world’s smallest full power DMR radio. 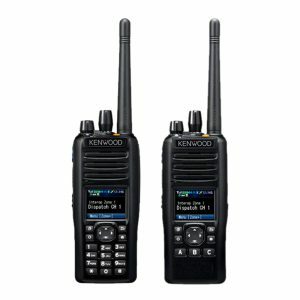 The perfect combination of structural rigidity, versatile functionality, and refined design; secure communication ensured by AES encryption algorithm & 256 digit dynamic encryption keys; convenient application development facilitated by built-in Bluetooth and USB port; and worry-free handling achieved by IP67 protection. 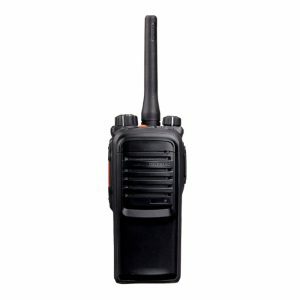 The radio supports Hytera BT accessories: EHW02, BT earpiece; POA47, BT Ring PTT. All come with a surprisingly small size: 18mm (1100mAh Li-ion battery) thin. 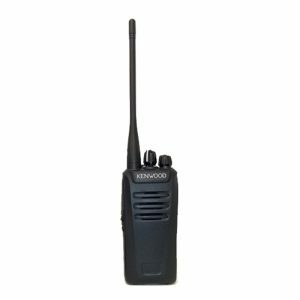 Ease of use: easy to use with the rugged body as thin as 18mm (1100mAh Li-ion battery), professional wireless headsets or collar microphone, palm controller and flexible antenna.